This course provides you approaches and techniques designed to help you manage your time and achieve the success you desire and deserve. In this course, participants learn how to balance their limited supply of time with the overwhelming demands that are placed on them every day. 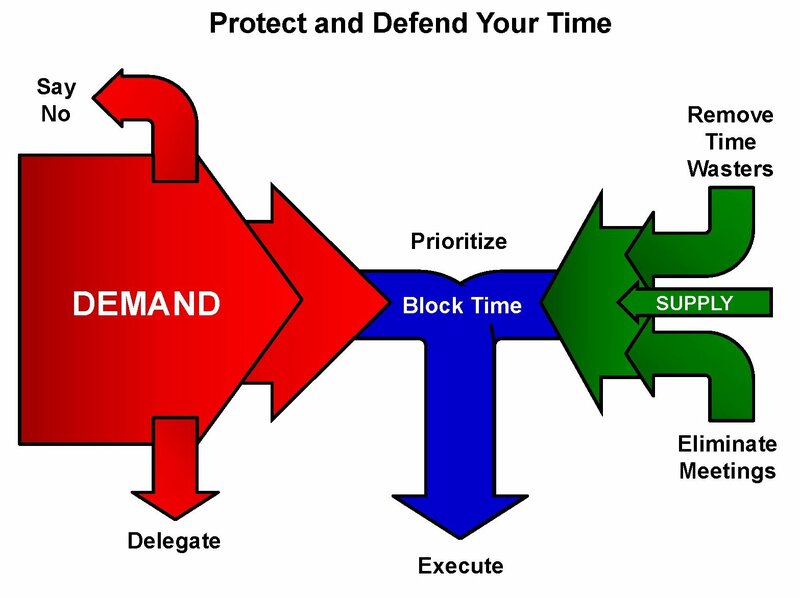 At the end of the program, you’ll have a better sense for how you can be more efficient and effective through improved time management techniques. These are the very techniques we teach successful senior executives. You can use these techniques just as easily as they do. The course consists of instructor-introduced concepts and practical application exercises.